To promote this week's launch of the subscription Apple Music streaming service, as well as the 24/7 Beats 1 worldwide radio station, the faces of Apple's music business —Eddy Cue, Jimmy Iovine, and Nine Inch Nails frontman Trent Reznor —stepped into the limelight once again, to explain how their new services are intended to stand out from the rest. Reznor sat down with Rolling Stone to talk about Beats 1 radio, which will launch on Wednesday and he helped to design. The focus of Beats 1 will be discovery of new music, he said, enabling listeners to hear new tracks and artists they might not otherwise be exposed to. In that respect, the Apple Music subscription service and the free-to-all Beats 1 radio station are highly complimentary. 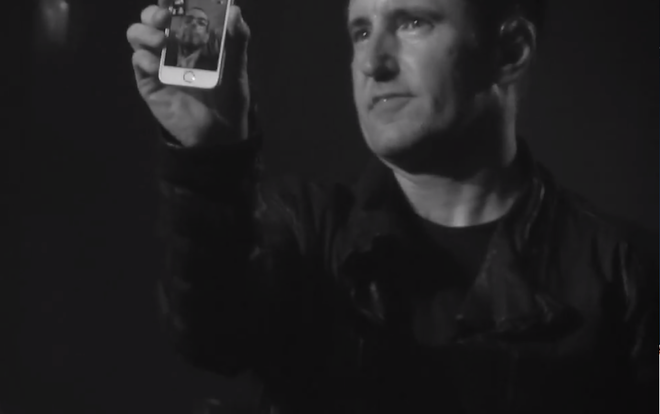 Reznor said that having access to so much music through an Apple Music subscription can be overwhelming, and Beats 1 can help users focus and find valuable content. "I want that feeling of walking into an independent record shop, if there are still any that exist, like Amoeba [Records], and being delighted by the choices and thew ay music is presented to you with love and care," he said. "It's exciting. And you leave with stuff you wouldn't have dreamed you wanted and you're excited to listen and share it and experience it." 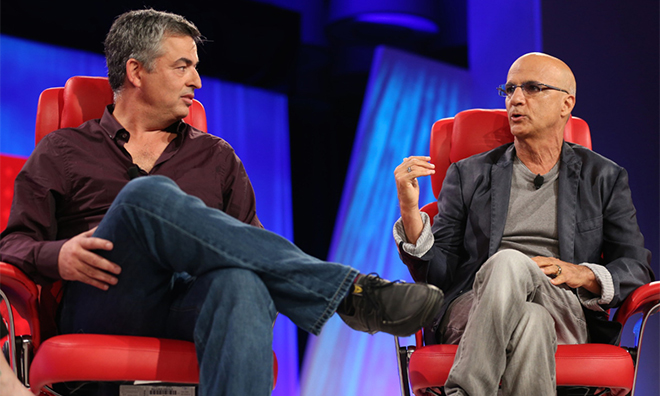 Apple Music promotion was also done by Cue and Iovine, who sat down with Jim Dalrymple of The Loop this week ahead of the service's official launch. The two Apple executives said they believe their new offering will stand out from existing services, like Spotify, with unique features like human curation of music. 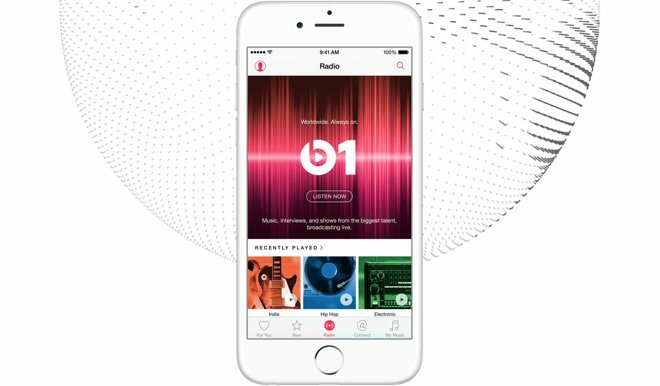 In addition to Beats 1, Apple Music will also include other hand-programmed radio stations. Iovine said that while algorithm-driven digital radio stations often return predictable results, a human-curated collection of music can surprise and delight listeners in ways software cannot. Of course, not all of the music selection is done by hand, with algorithms also playing somewhat of a part. But Cue characterized the effort as "the best of both worlds," merging a human element with software automation. Apple Music will launch with the release of iOS 8.4 at 8 a.m. Pacific, 11 a.m. Eastern later today. The new Music app in iOS 8.4 will include access to the Apple Music subscription service, priced at $9.99 per month for a single user, and $14.99 per month for up to six users in a family subscription. Access to Beats 1 and other Apple Music Radio stations is available to all for free. Apple Music will also debut on Android this fall.